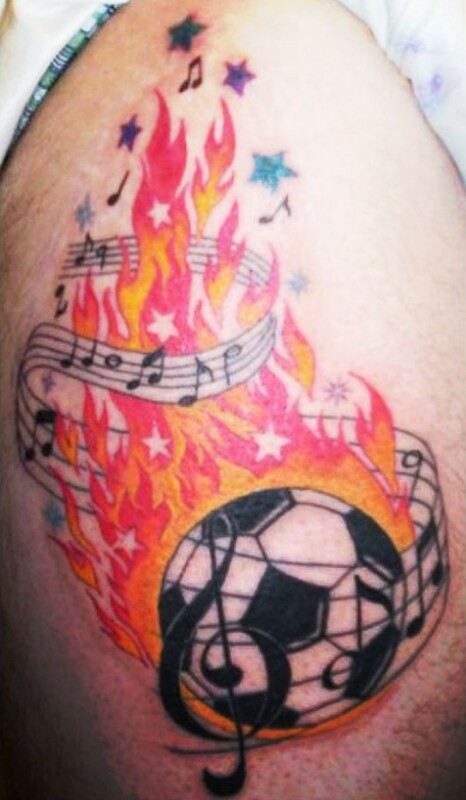 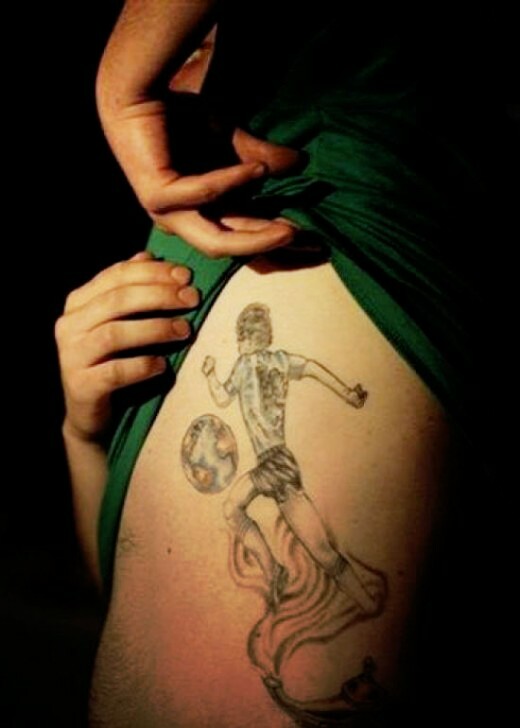 Because of the love of fans to a certain sport or specific team, most of them get a sports tattoo done. 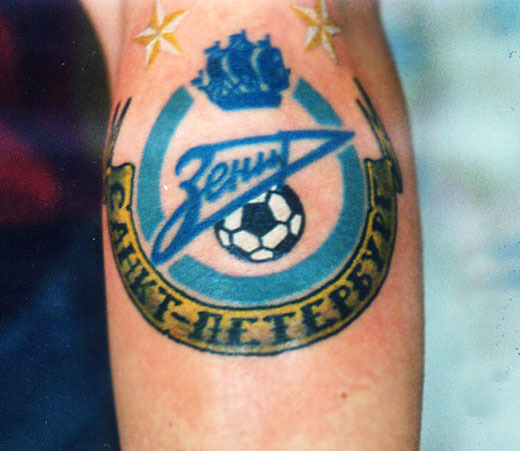 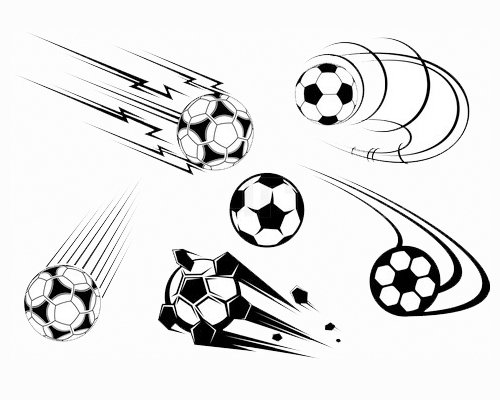 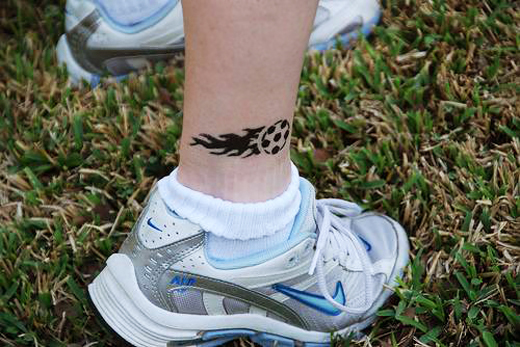 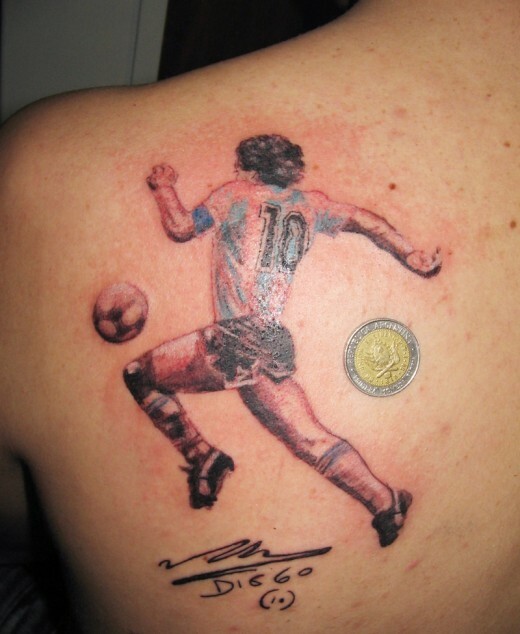 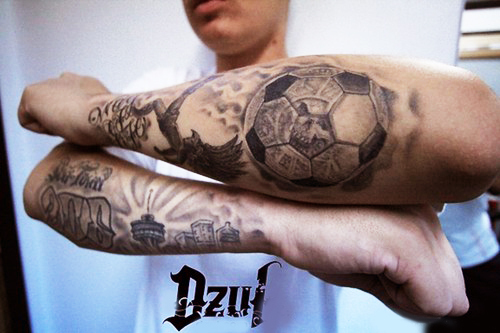 An important part of this industry is football tattoos designs that fans can purchase. 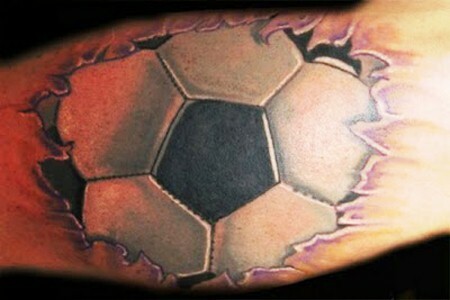 These designs are for permanent tattoos that artists can follow but there are also temporary tattoos that fans wear on their faces during a game. 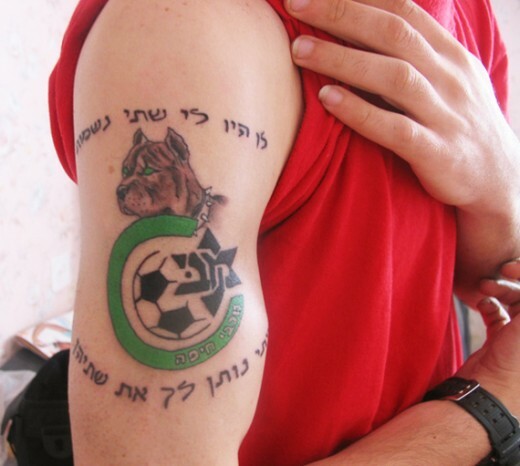 Getting football tattoos designs like logos and names of your favorite team is truly the ultimate expression of love and support. 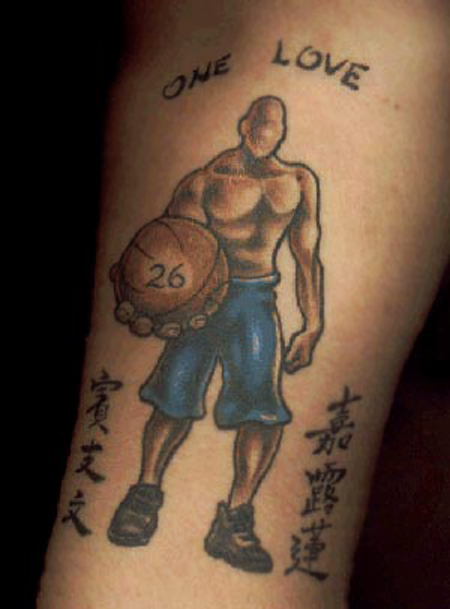 Be the true and loyal fan that you are and also get your very own tattoo.